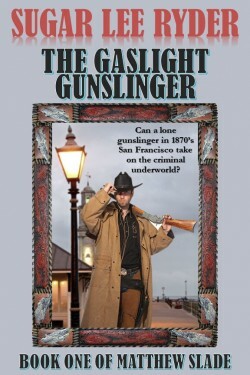 1870’s San Francisco is set to explode in violence! Matthew Slade, formerly the Pinkerton Detective Agency’s best gun-hand, rescues a little girl from an attempted kidnapping. Now the Chinese tongs that run the city want her back – and Slade dead!